Fly Union might seem like outsiders to the hip hop world, as trio do not reside in the bubbling scenes that occupy our ears. Well, there's a new club in Columbus, OH, in which Fly Union are not only members, they occupy the presidential office. The Greater Than Club is the new mixtape from Fly Union, which guest appearances from Dom Kennedy, BJ The Chicago Kid, P. Blackk and Pac Div. The limited guest spots only emphasize how intent FlyU is determined to go for self. 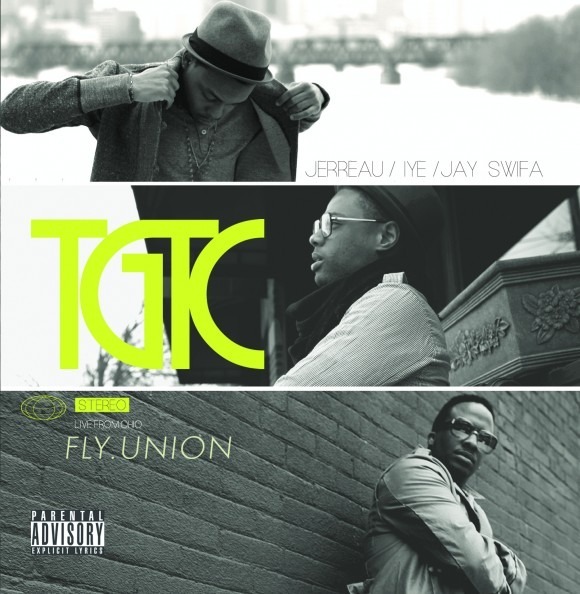 The entire project is produced by Iye Houpe and Jonathan Tribune of Monkey Wrench, which gives TGTC a cohesive vibe purely associated with FlyU. We are particularly digging that damaged piano sample in “Long Run”. Several of the press releases feature photos of TGTC sweatshirts and snow caps. What's up with them shits? Impose is trying to get a lifetime membership.